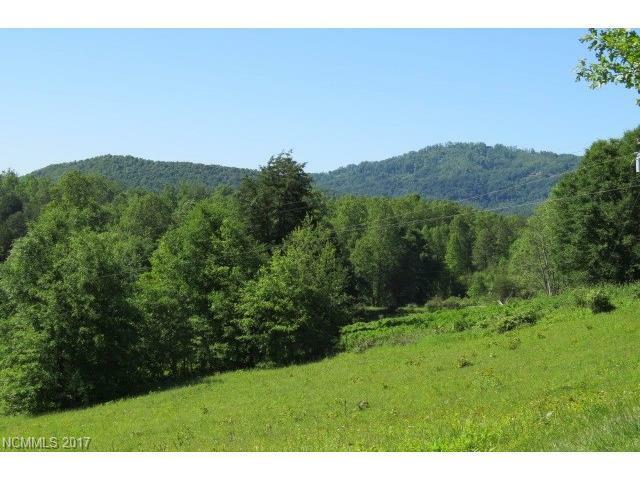 Nice private acreage. 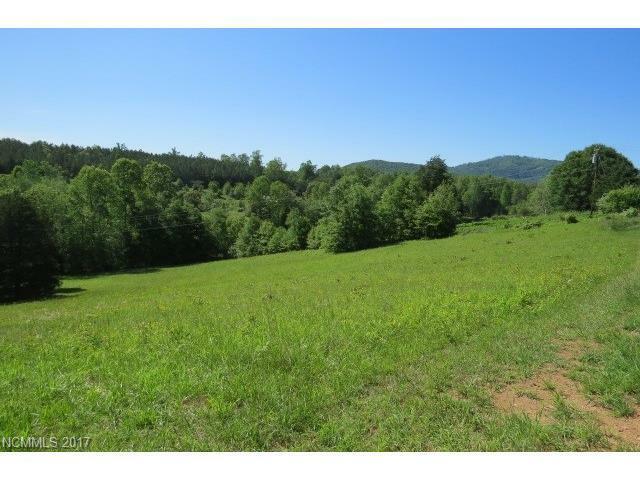 Would make a nice home site and/or small farm. Grassland with pretty views. Small creek borders bottom of property. 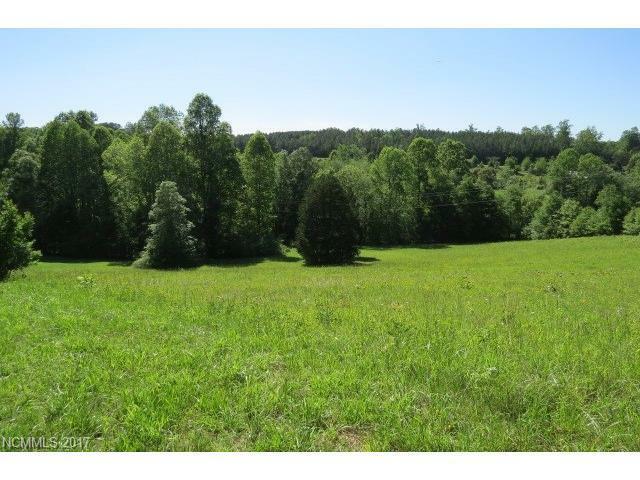 Two lots combined for a total of 3.23 acres. Modulars or stick built, no single wides. 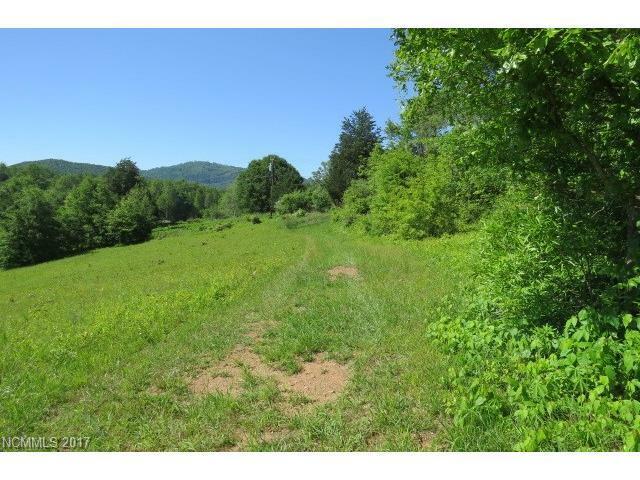 County water available and utilities on adjoining land which should make for easy access.